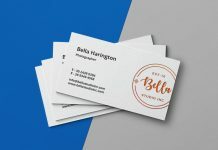 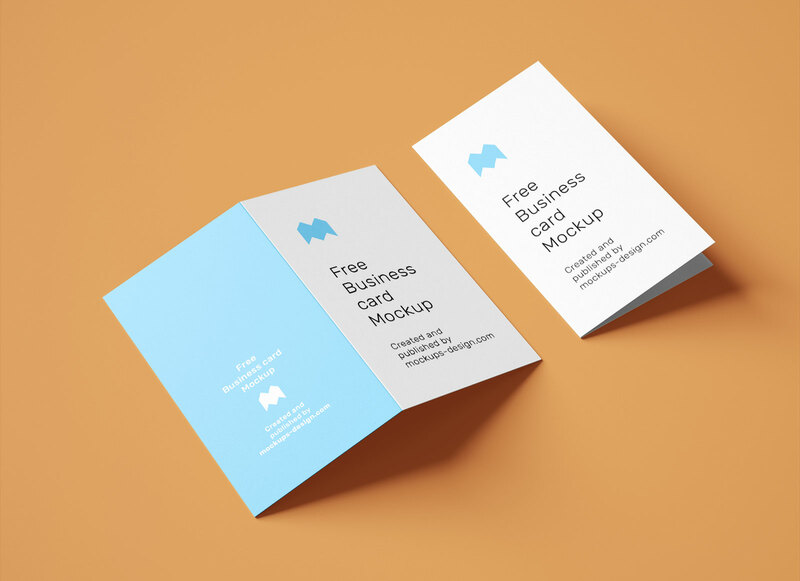 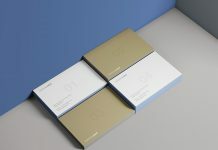 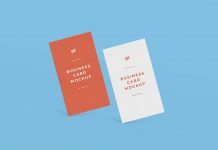 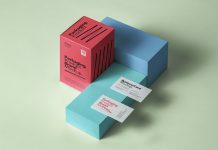 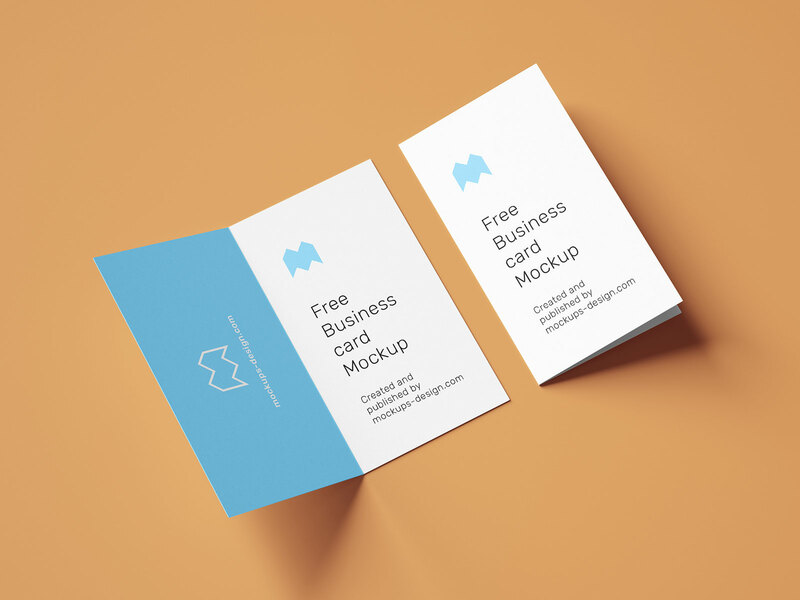 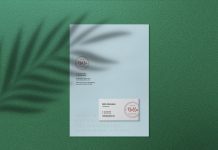 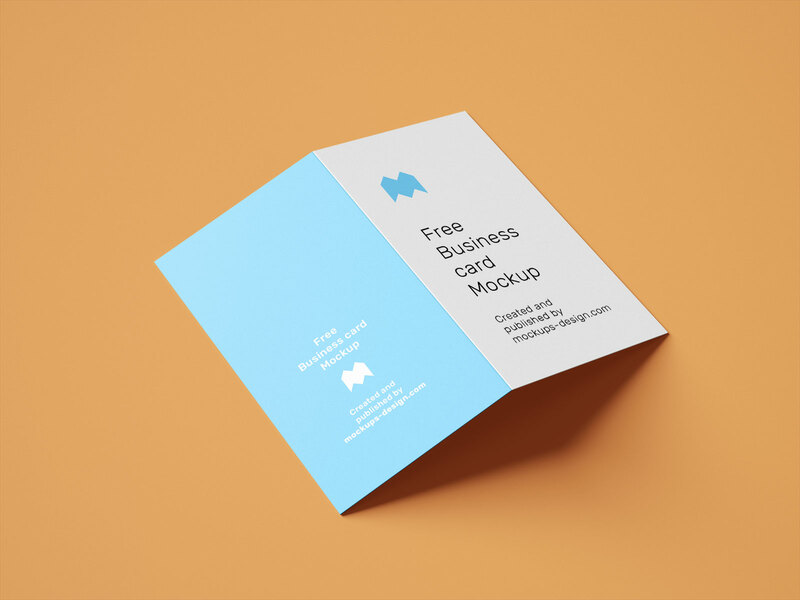 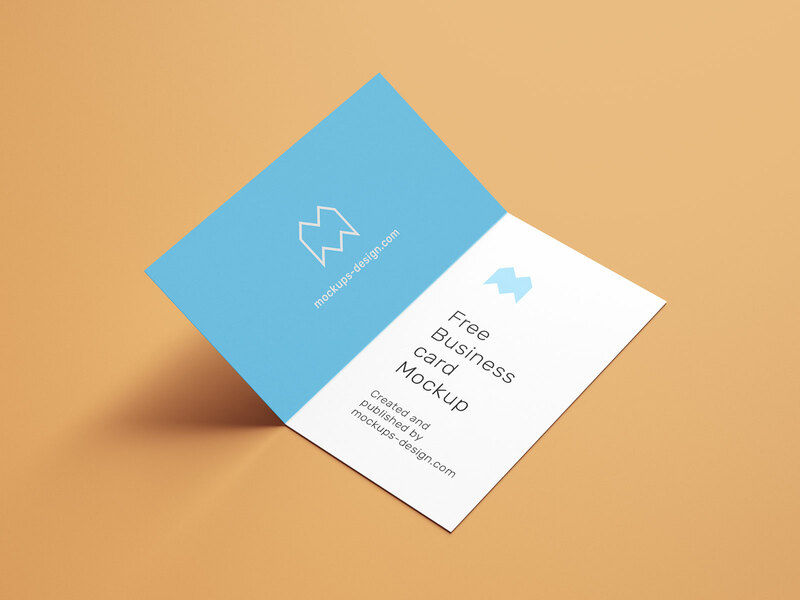 A photo realistic folded business card mockup set available in vertical dimension. 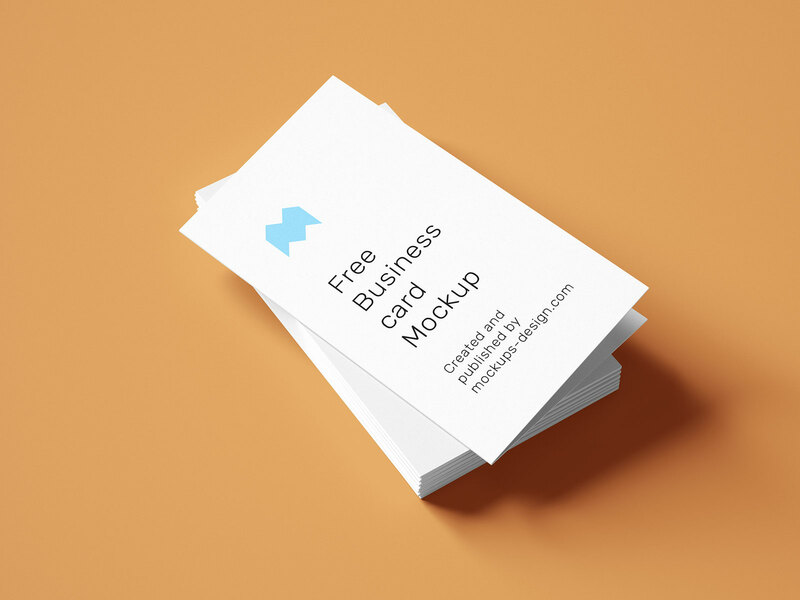 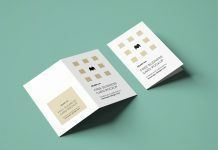 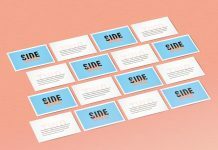 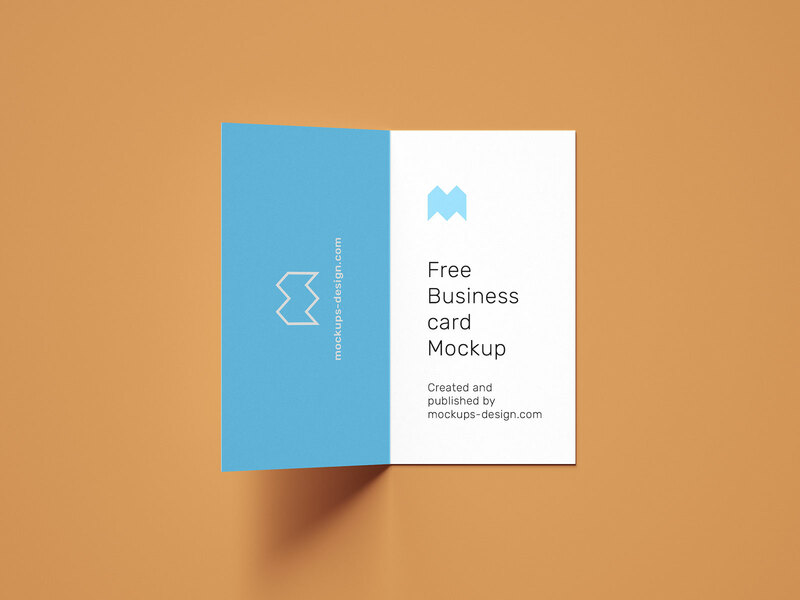 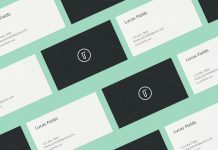 Previously, we shared the horizontal business card mockup set both created by mockups-design. 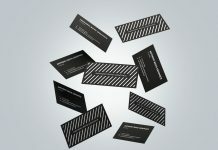 These are 3D generated and then created by the help of photoshop. 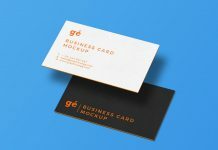 If you would like to mention more information then folded business cards are the best choice. 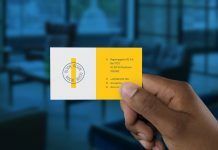 Some companies have local offices as well as overseas. 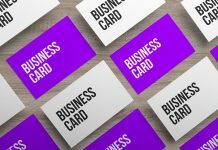 You can put all the data on the backside of the business card and compose the mandatory info of the person on the other side of the card.